How to retrieve saved WiFi password in Android phones Without root. Android Devices are going viral day by day. If you are reading this Guide, then I Guess you also have at-least one Android device in your house. If you have forgotten WiFi Password, Which you was saved in your device earlier, Then I will guide you about how can you easily recover saved WiFi Password in your Android device. If a WiFi is connected with your Android device, then for security reasons you can't view it. 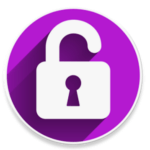 But there are some other ways, which you can use for recover saved WiFi Password from your Android device easily. 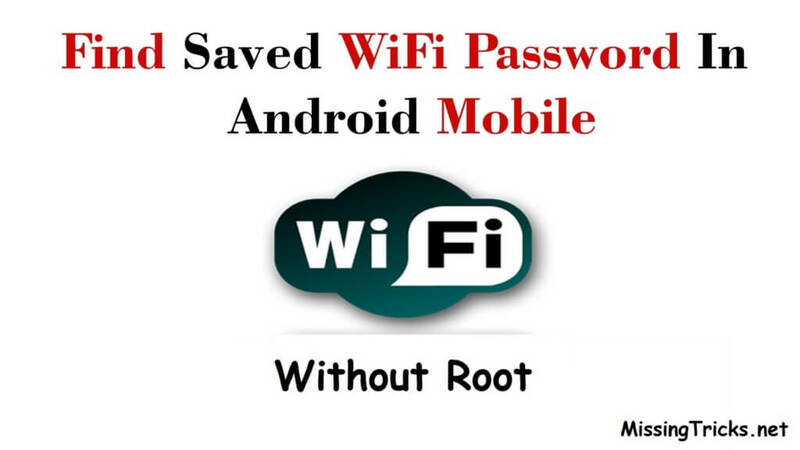 If you have rooted your phone, then you can simply view the WiFi Password without any hassle. 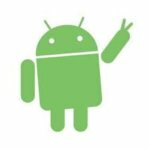 But in this Guide, we will be talking about view saved or unsaved WiFi passwords in Android without rooting it. Many of you are already know about Rooting Voids Warranty, So most of the people don't root their device. 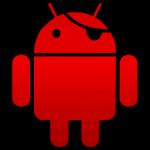 So we have posted this Guide which is specially for non rooted device users. In Windows PC, we can get the saved WiFi passwords easily without any hassle. But in Android devices, it's restricted that you can not view WiFi Passwords due to security reasons. 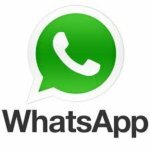 Previously, We was shared best apps for android devices must check that out. There are many other ways are also available for Finding Saved WiFi password in android without rooting it, but most of them are not working in Latest android versions like Marshmallow etc, because Google is working day by day very hard to secure android devices. We have found some of the best ways ever, which you can use for recover WiFi Password in your Android if you Forgot it. 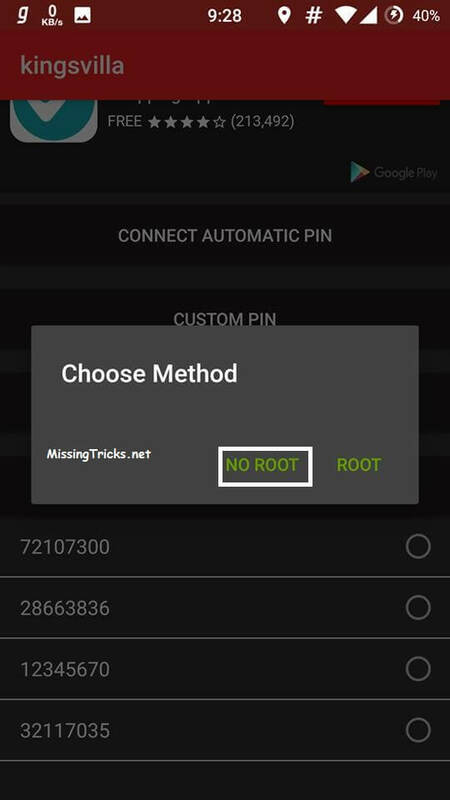 So Simply have a look at below method now, for know more about how to view saved WiFi Password in android devices without root access. Checkout some of the easy steps now from below, for know more about how can you view saved WiFi passwords from your android device without any third-party apps. This method is depend on your router admin panel access, from which you can actually view or change WiFi Password of your WiFi. So Have a look at some of the easy steps now from below. At First, You have to find IP Address of your Router, Which you can use for access WiFi password in your Android device. IP Address Depends on Router. So try both IPs one by one. 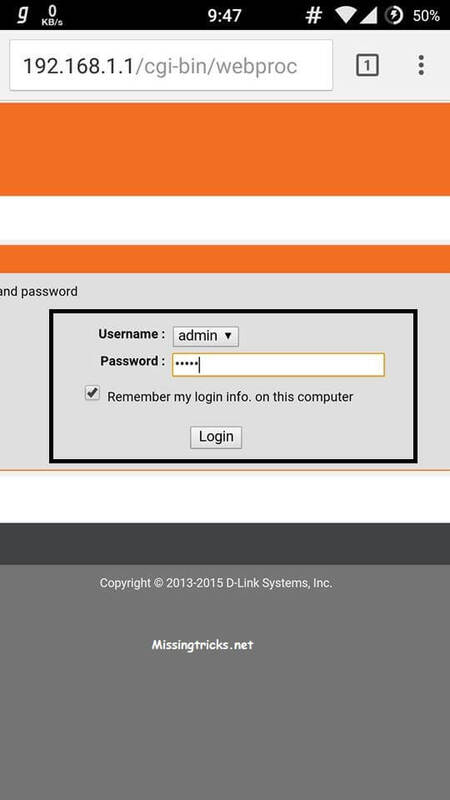 Then After you Successfully Opened the Page of your Router, Now Enter the following details in ID Password section. After Successfully logged in, Now find the settings like – security settings, wireless settings etc. It's all depends on your router so you have to find the settings. Then you will find your WiFi Password there, Simply note down the password and you can now use it to connect your WiFi via other devices. If you forgot WiFi Password, and your device is also not connected to WiFi then simply you can use below method for this purpose. Or you can also use this trick for get the WiFi password of your friends. Remember that we are sharing this trick for educational purposes only. You may be in trouble if you try to find WiFi password of unknown people. 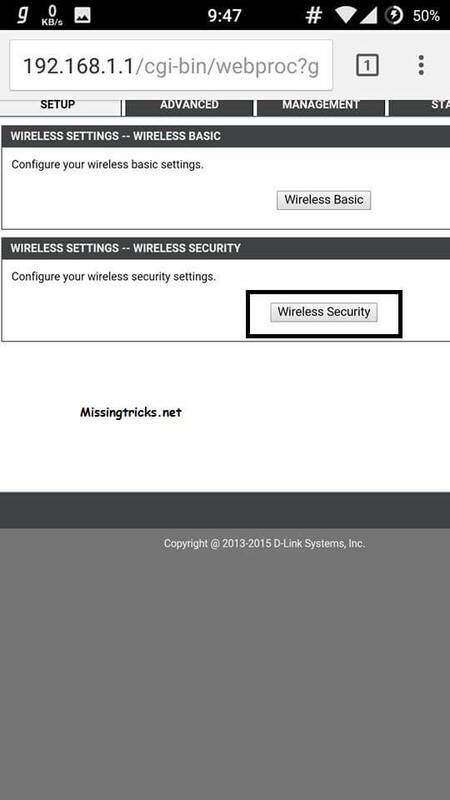 So Checkout below easy steps now for know more about how this trick works, and How can you easily find the Saved WiFi password from your Non-Rooted android device. After successfully download and install above app from play store, now simply open this app. Then It will show you the list of all available WiFi in the range with green or red lock signals. 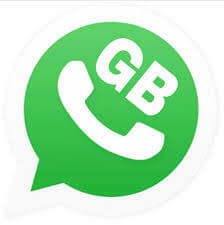 Green lock means that there are chances of recover WiFi Password. Then Select No Root option from there, just like below screenshot. You can Select Custom Pin option if you have access to WiFi Router. In Most cases Pin is located on The Down Side of WiFi Router. Then Wait for some time, and it will connect the WiFi to your device successfully. Then Simply Follow the Steps from above method, in which you can recover the WiFi Password via Router IP Address. There is one more App available which is similar to WIFI WPS WPA TESTER app. 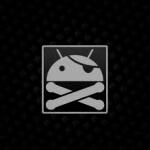 if you didn't get success with above app, then simply download and install Androdumpper app. So Guys, This was the way which you can use for recover Saved WiFi Password from your Android device. 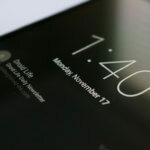 I have mentioned 2 Easy Methods, which you can Use for get saved or Unsaved WiFi passwords from your android without rooting it. If you have any more questions or suggestions, While following this Guide then you can simply comment below I will try to help you. Thanks for visiting and keep visiting here for more cool Android related Tricks Like this. 192.168.1.1 or 192.168.0.1 both doesn’t work. mo page opens. i am not using router. im connected to my virtual connectify Hotspot. how to know the password then? Hey brother thanks for your response. I have access of wi-fi only in mobile and cannot connect it to PCuntil i know the password. Can you please tell me how to root sony xperia Z3+ , i searched many times but i always failed. You can do it with another app named as router page setup. only these are the ways currently. Thanks you all the team workers for ur great support. It really worked and now I am able to see unknown passwords . That u very much. man thank you so much , u make my day man i use the method wifi wps app . thx a lot man . 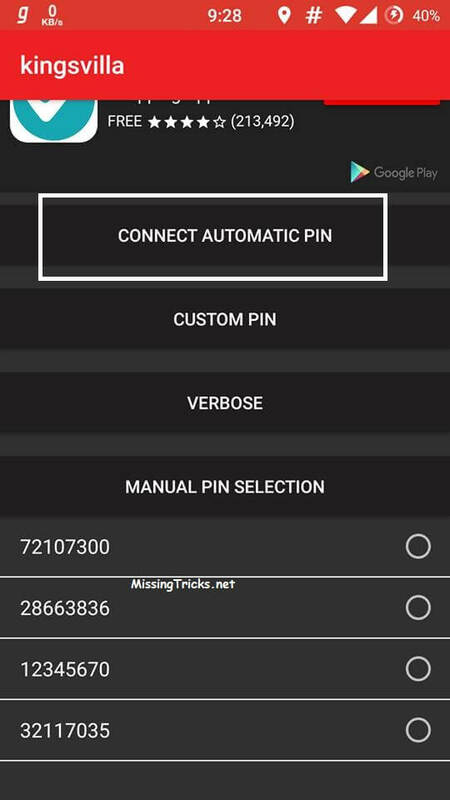 Please remove wi-fi tester app solution as it had only 4 very simple pin but nobody has pin like that so it’s of no use and I appreciate your 1st solution. Please also add to check my IP to view IP for login into router. Sir I lost my all saved wifi passwords from asus ZenFone 5 . Please help me to find them again.